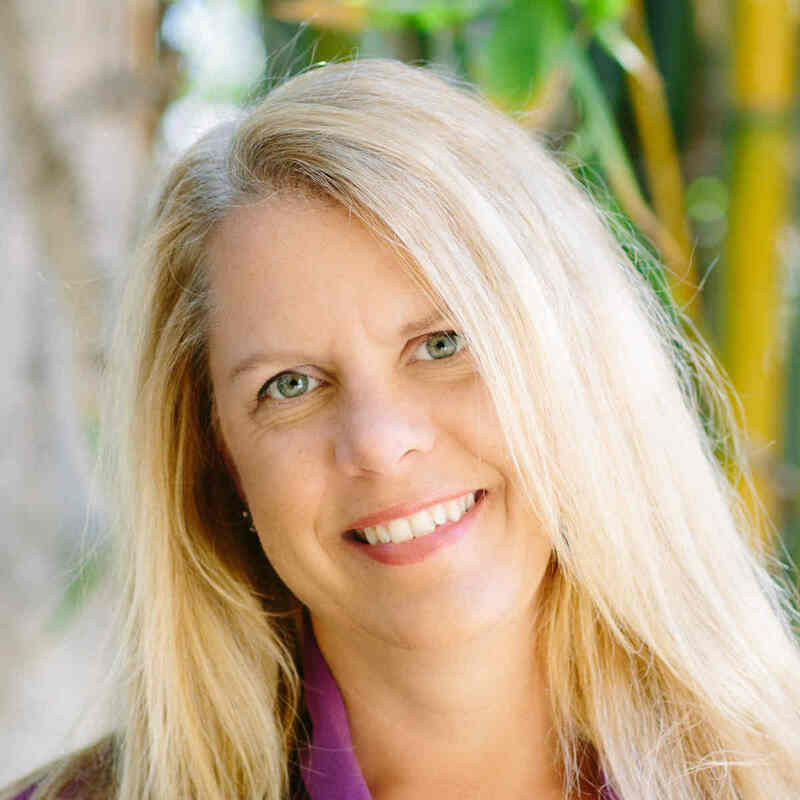 Jody Schmauss is a Real Estate Agent with Sea Coast Exclusive Properties. She has lived in Encinitas & Cardiff for the last 30+ years where she and her family are deeply entrenched in these communities. Along with her local expertise, Jody has a BS in Marketing and over 20 years of sales and marketing experience working in media and action sports that help give her a unique advantage. A passion for people, homes and interior design helped guide her to real estate. In her spare time, Jody shares quality time with her children, husband, family and friends. She loves spending weekends at the local beaches stand up paddling and playing in the water. She enjoys soccer and traveling anywhere and everywhere.